The decade when everything began. In 1956, plans were made for what is today Paragon Nordic. 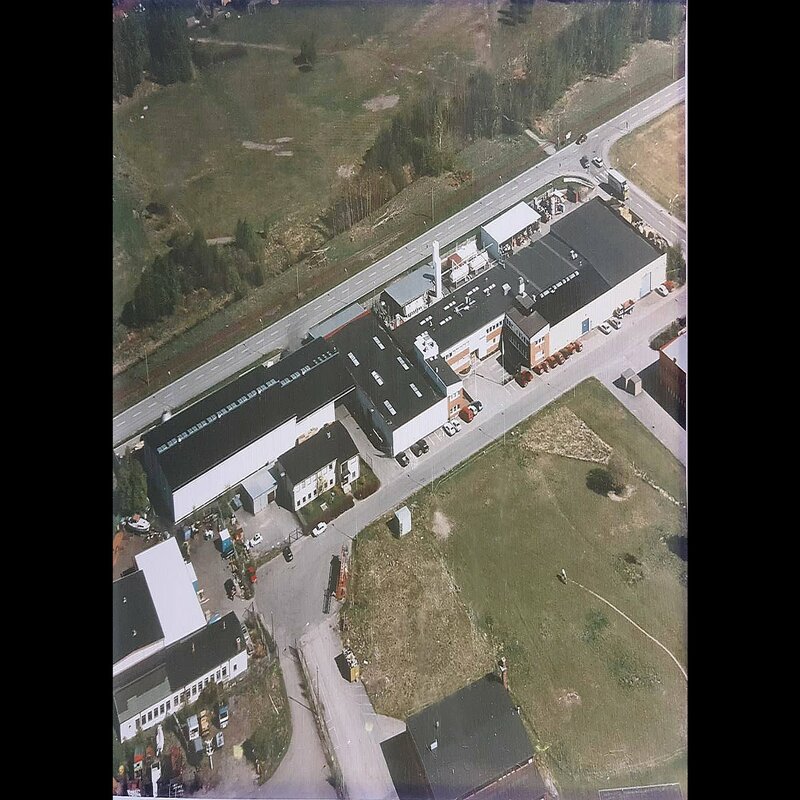 At that time we did not have production of our own but there were big plans for the land in Vallentuna, north of Stockholm, where the factory for our own production was to be built. 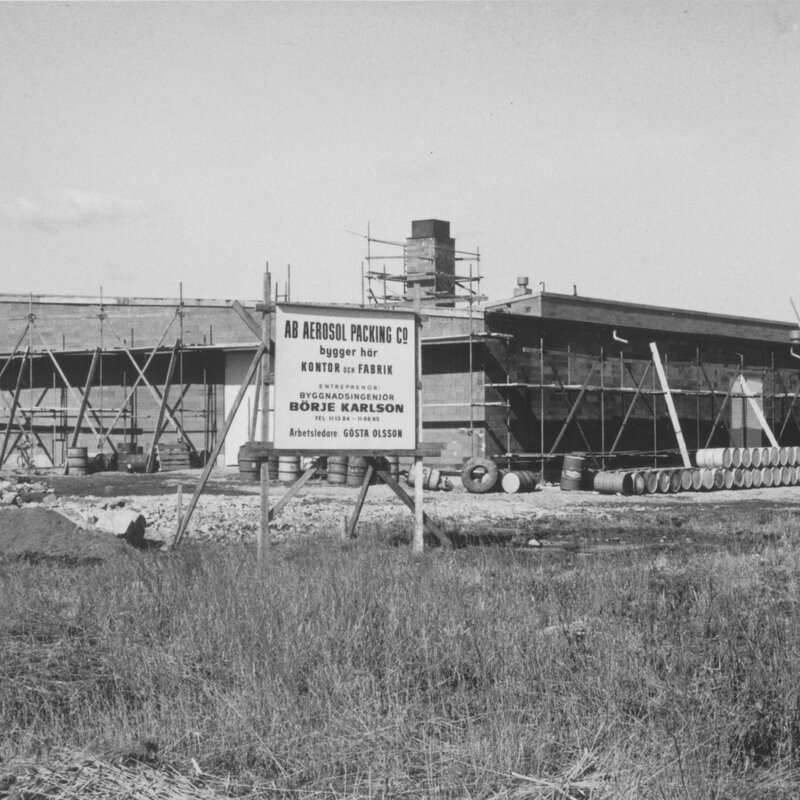 In 1962 the first factory was built. Compared to tiday there was a limited amount of products as we only produced aerosoles. The origina building that was built in 1962 remains in place but has been expanding over the years and today we produce around 50 million units every year. The company is well appreciated and both products and product types grow every year. At the same time, the debate surrounding the use of ozone-hazardous gases began to appear on the agenda both in Sweden and internationally. 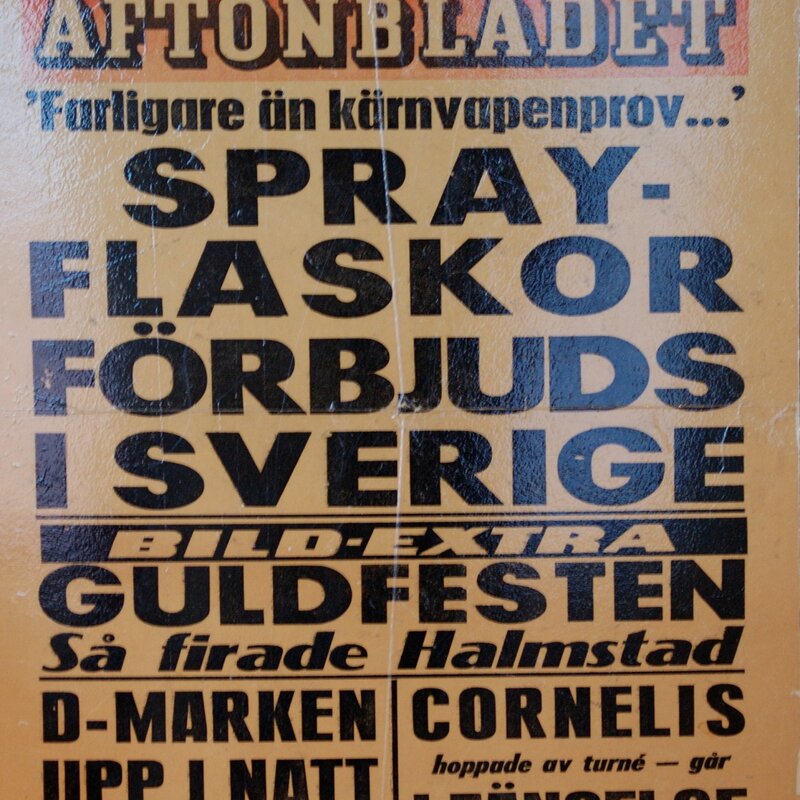 Sweden was the first to ban CFC gases in 1978 and of course we had already stopped using it at this time. Being one of the first companies who worked actively to develop products with regard to the environment was paying off and the company grew! Founders Ivar Harnebring, Peter Löwenberg and Bruno Löwenberg were active in all aspects of the business, ranging from developing products to managing the economy and participating in the production. They worked at the company until they retired. During the 1980s the aerosol and in particular the hair spray became a very trendy product and growth continued. We also worked with technical products on spray and household products such as starch. Some products have been so popular that we still produce them yet today in the 2010s with the same design! We continued to develop alternative gas products to the forbidden CFC and followed the international developments where more bans were discussed. At the same time, we also built new parts to the factory and as the original building grew with more production lines and warehouses. 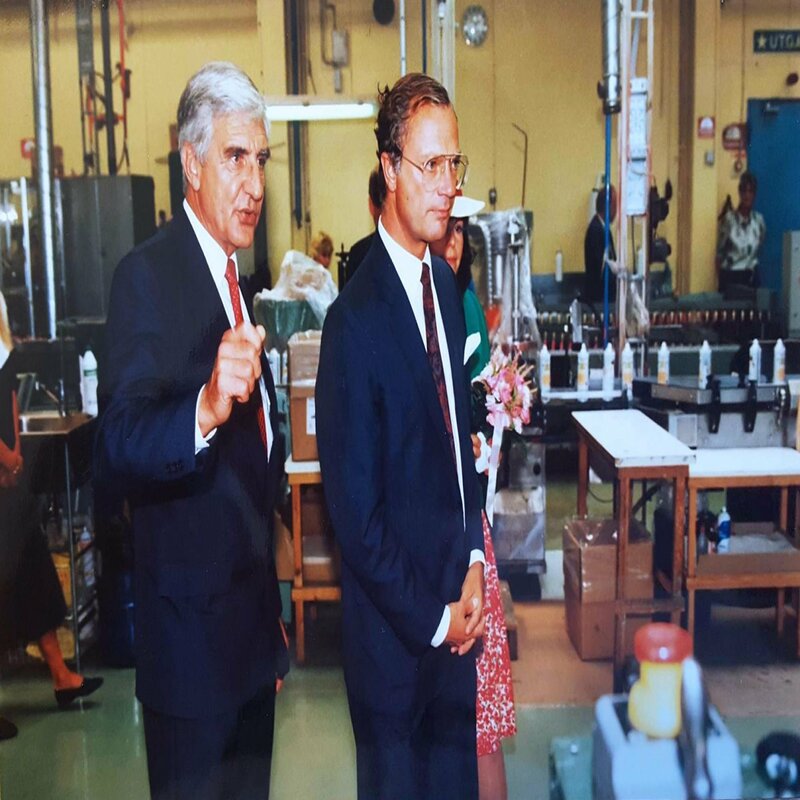 As the pressure on the factory increases, the owners choose to buy a second factory in 1992. It is located just like today in Eket, a bit outside Örkeljunga. In the same year, the factory in Vallentuna were also honored with a visit from the Swedish King and Queen, His Royal Highness King Karl XVI Gustav and Her Royal Highness Queen Silvia. It was a highly appreciated visit from the staff who proudly told the vistors about our business. A New Millennium! 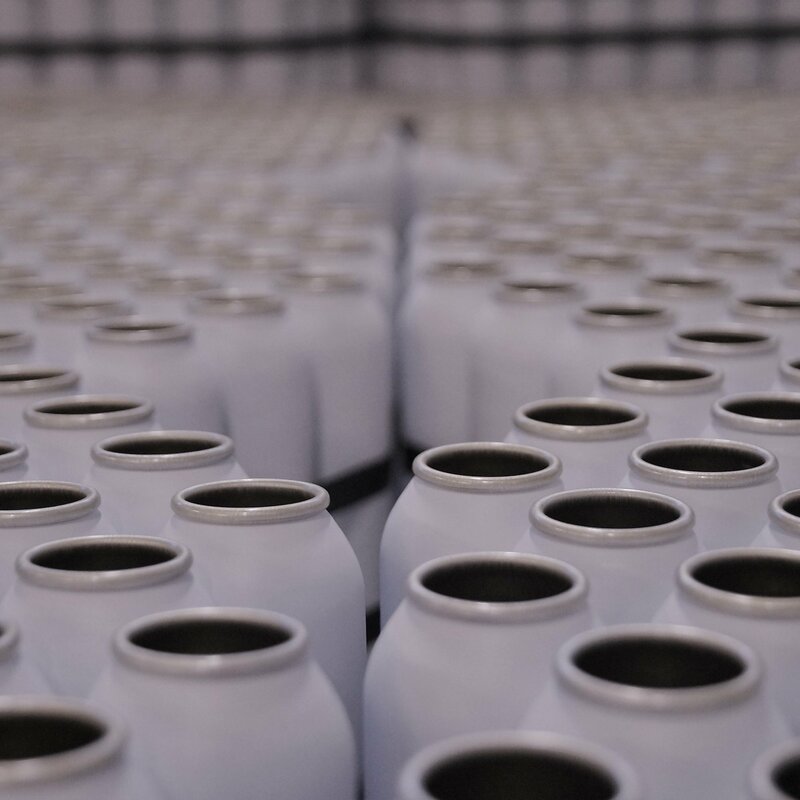 We grow not only in the number of products produced but also in the type of packaging we can work with and which product types we work with. The 21st century gives us, among others, Ponsus Pharma, a company that becomes part of the Group, thus strengthening us in the development and production of medical technology and pharma. 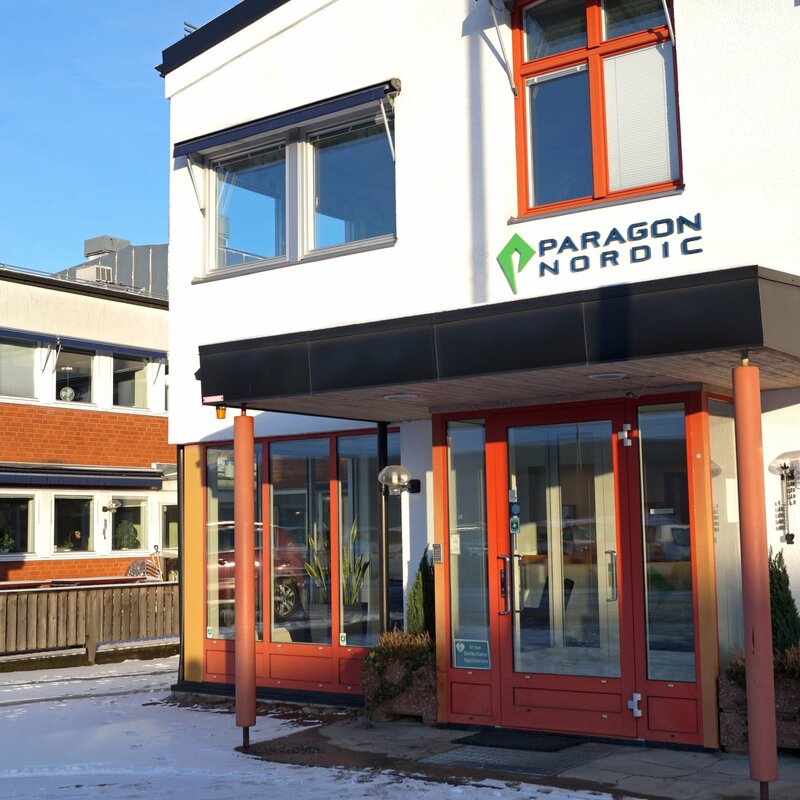 Today, Ponsus Pharma is integrated into Paragon Nordics as its own business area. Operations continue to grow at a rapid pace and we also get customers in a larger geographical area. As we grow with a new factory, we therefore choose to place it in Vilnius to get closer to the Baltic and Russian markets. 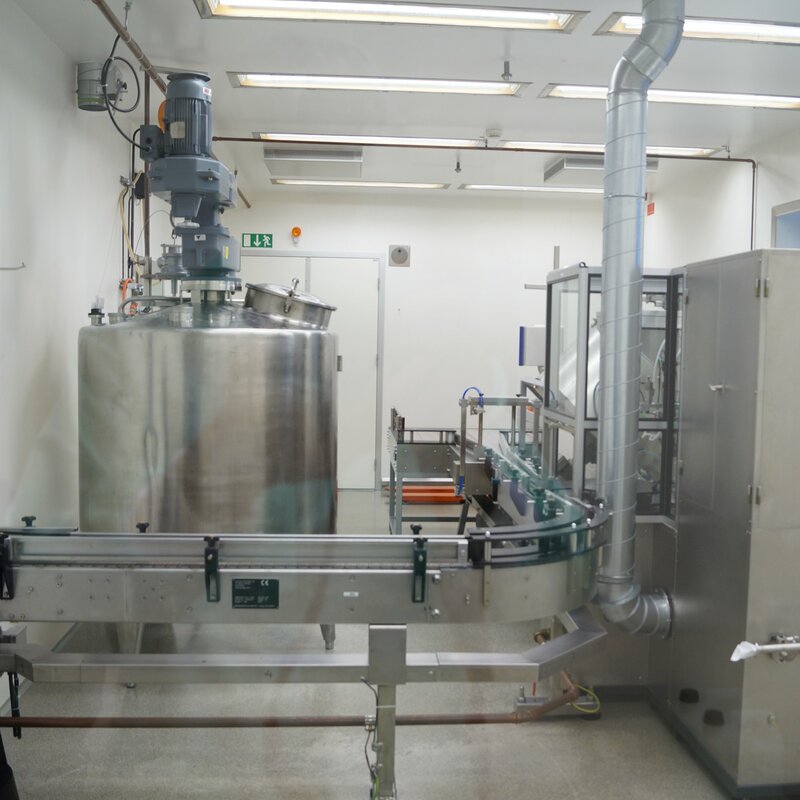 The specialization of the different factories enters the next phase and we introduce GMP for cosmetics at the Vallentuna production facility. Only cosmetic products are now produced in Vallentuna and technical and household products in Eket and Vilnius. At this point we also expand our resources in regualtory and product development expertise! 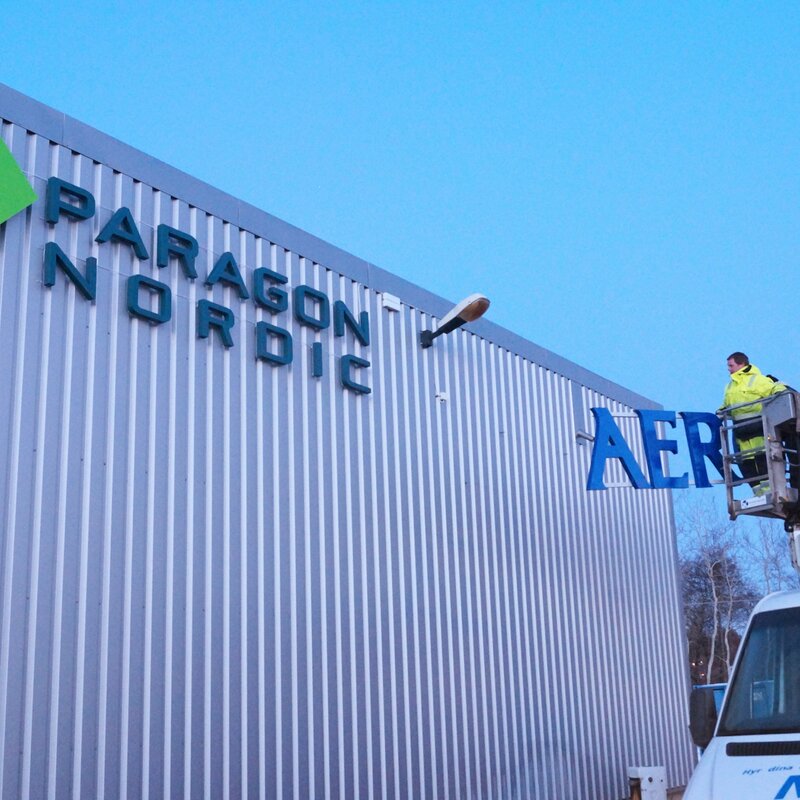 In 2016, Aerosol Scandinavia changed its name to the name we know today, Paragon Nordic. The name change had been discussed for a long time as we had produced more than just aerosols for many years but the name still communicated that our business was limited to this type of packaging. With the new name, we hope, in an even better way, to convey our breadth and focus on quality as Paragon means role model. In 2015, we also had the great pleasure to welcome Norosol in Skarnes as part of the Group. We are now about 180 employees in the Group and have four production units in three countries. We continuously work on modernizing and streamlining our facilities. Some such examples include a whole new product line for the production of hair waxes and shampoo and conditioner. We also work to continuously maintain high quality of production so our customers can feel safe and have now also certified our Vilnius production unit for GMP cosmetics and ISO 22716. Innovation is important for us and our innovation & product development group and environmental and quality department grows fast as these areas become increasingly important both for us, our customers and consumers.